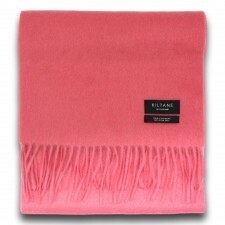 Crafted from Kiltane's super-soft 100% pure cashmere & Made in Scotland, this Kiltane Plain Cashmere Blue scarf features classic fringed hems and is the perfect accessory for every season. 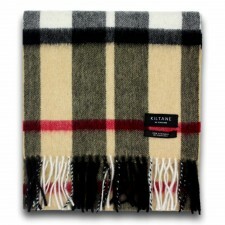 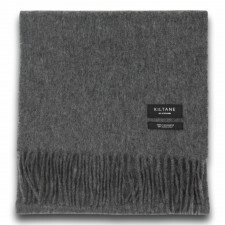 Kiltane's Cashmere fibre is combed from the soft underbelly of the Capra Hircus Cashmere goat and is ethically and ecologically source; collected by hand and then further combed, graded and sorted by fibre length and colour using traditional techniques and the vast experience of our partners in Inner Mongolia. 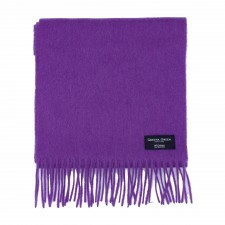 They also ensure that no vegetable matter or contamination is included in this luxury cashmere fibre for the very best quality for our products.